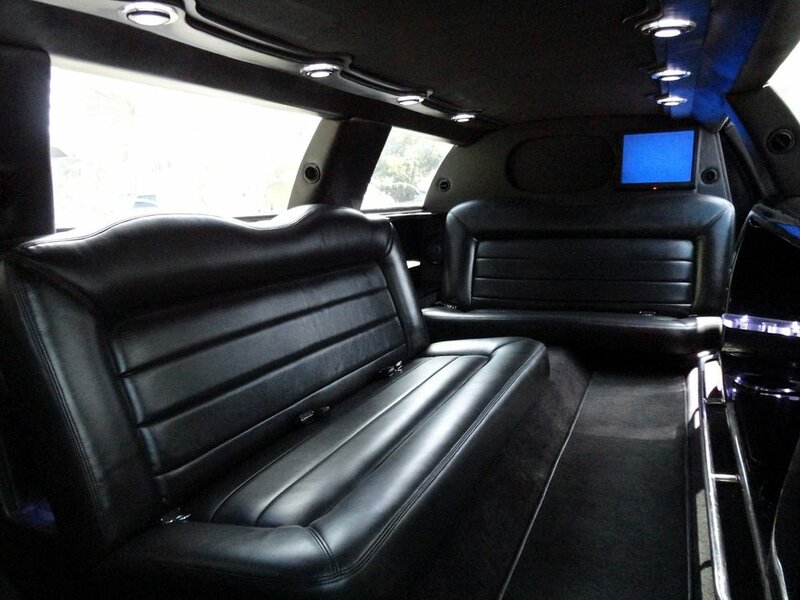 This stretch limousine is perfect for any occasion for which you want to travel in class and style. Our 120' Tiffany Lincoln Town Car stretch limousine was designed by Tiffany Limousines, a leading manufacturer of custom limousines. This beautiful Town Car features: a Bluetooth-enabled audio system; beautiful 22" chrome wheels; an air suspension system for an extremely smooth ride; a fifth door for easier entrance and egress; and a high output air conditioning system to keep you cool on even the hottest of days. 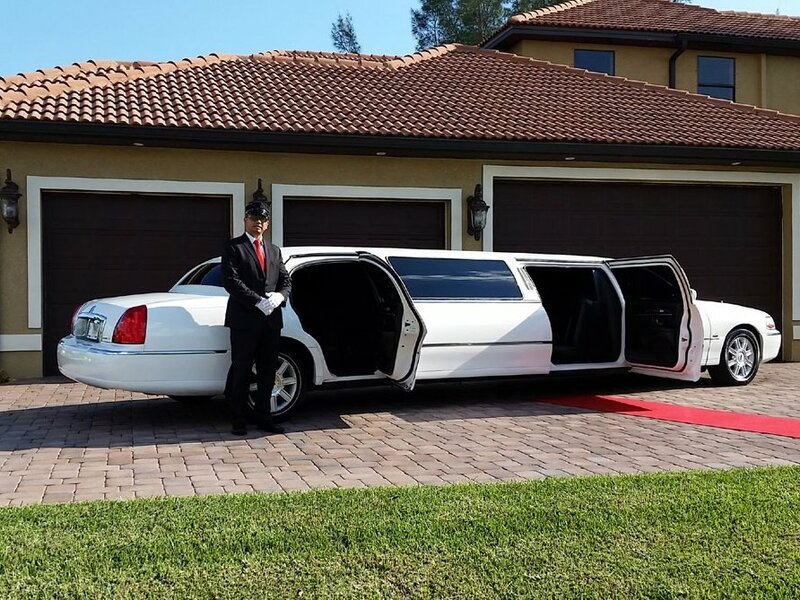 The Tiffany Lincoln Town Car stretch limousine is perfect for weddings, proms, fiesta de quinceañeras or any other formal occassion for which you want to travel in class and style.